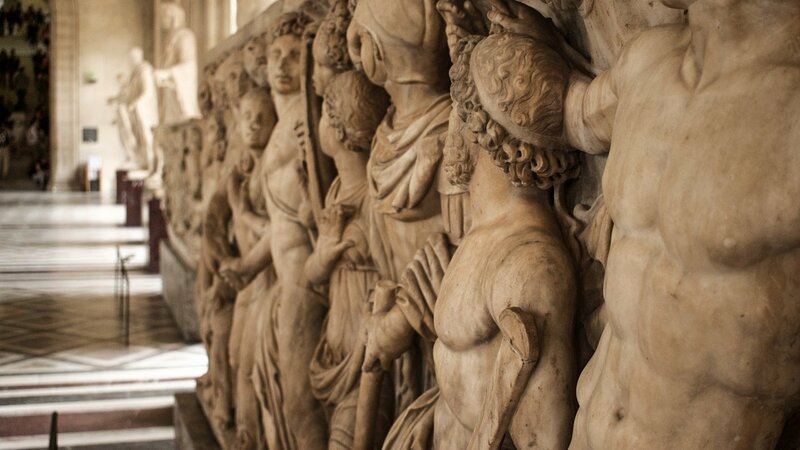 Your Guided Private Tour of the Louvre offers you the opportunity to experience the Louvre's treasures while skipping the long ticket line, which can be up to 2 hours long! Your time in Paris is precious and limited; don't spend it waiting in a queue! 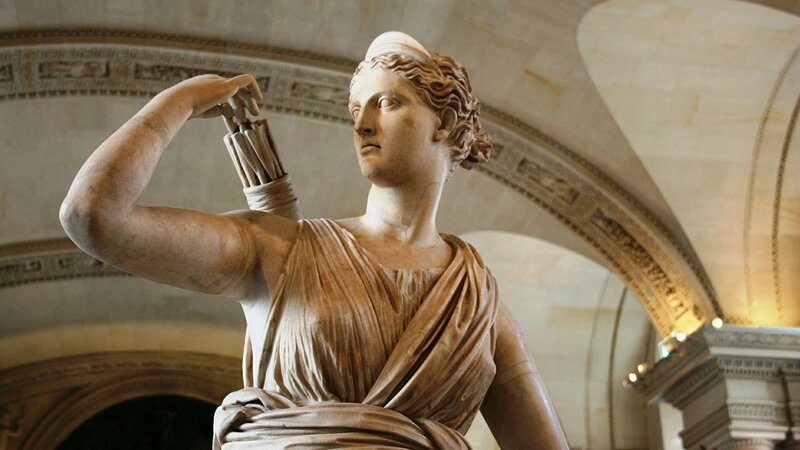 Your Private Louvre Tour will center on the three most famous works at the museum, Leonardo da Vinci's Mona Lisa, Venus de Milo, and the Victory of Samothrace. 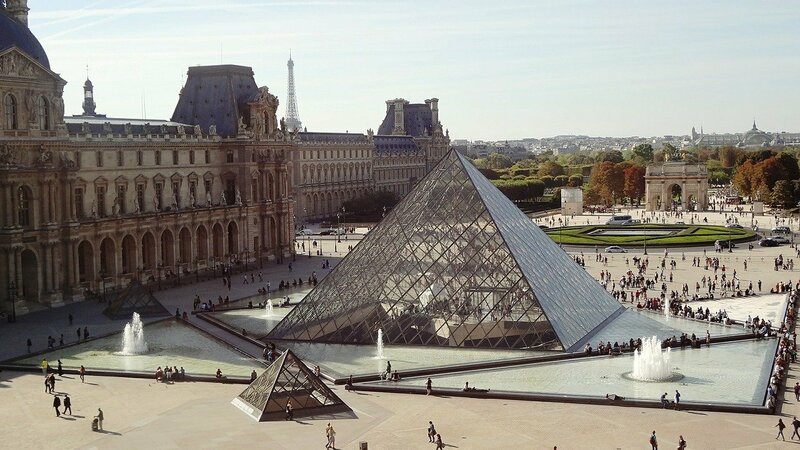 The Louvre has become increasingly popular with Dan Brown's novel, The Davinci Code, and you can be sure that the novel's storyline, as well as its inaccuracies, will be a key part of your Louvre tour experience. Of course, that's not all you'll see in your tour of the Louvre. 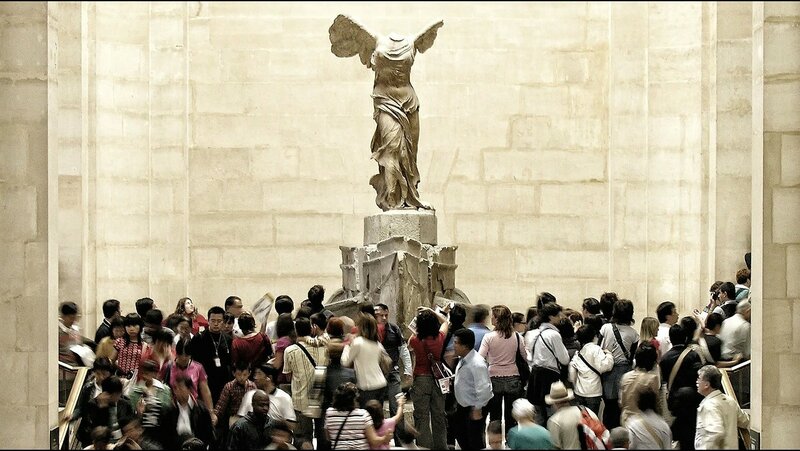 You'll also get to experience the smaller, lesser-known works of the Louvre that are its true attractions. Moreover, you'l also be free to continue on at the Louvre once your tour is over, as your entrance ticket is good for the entire day. Our expert guides are art historians, dedicated to sharing their love of the Louvre and its treasures with our guests. Their insight into the Louvre is second only to their commitment to you. While on your tour, feel free to ask them any questions you have about your stay in Paris, as they are eager to share their wealth of information about their favorite city. 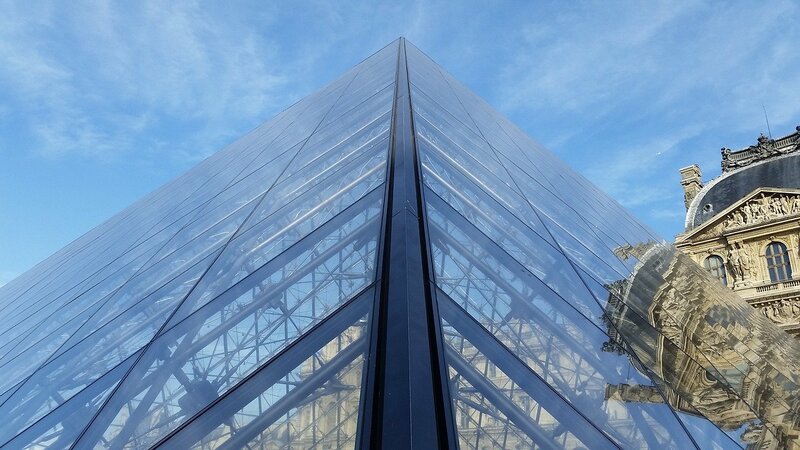 Don't miss out - book your Louvre Tour today! 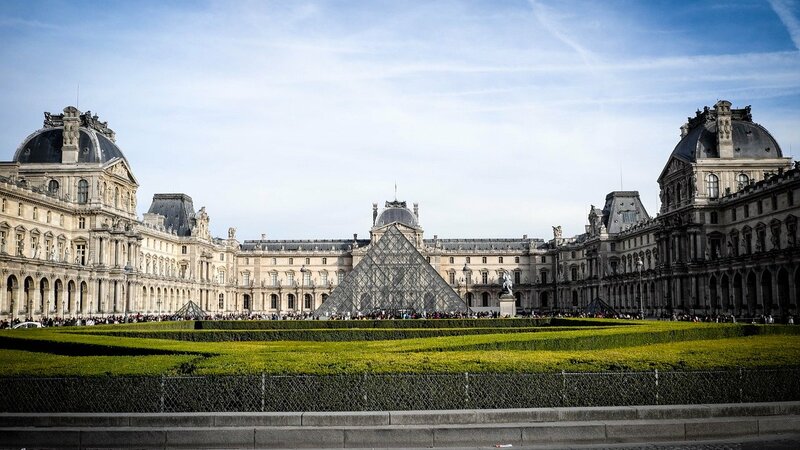 Our Private Louvre Tour meets at our meeting spot near the Tuileries Metro station (exactly details provided upon confirmation of your booking) or at your hotel or apartment‎.